Sure, the Willamette Valley is for wine — it was once named the Wine Region of the Year by Wine Enthusiast. 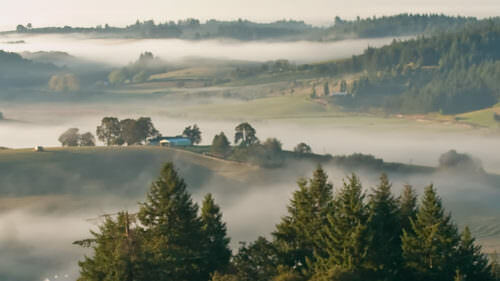 But the Willamette Valley is also home to snowy mountain peaks, fine art, rich heritage and a delicious culinary scene. And the Willamette National Forest is providing the 2018 Capitol Christmas Tree. So why not pair your pinot noir tasting with an outdoor adventure too? 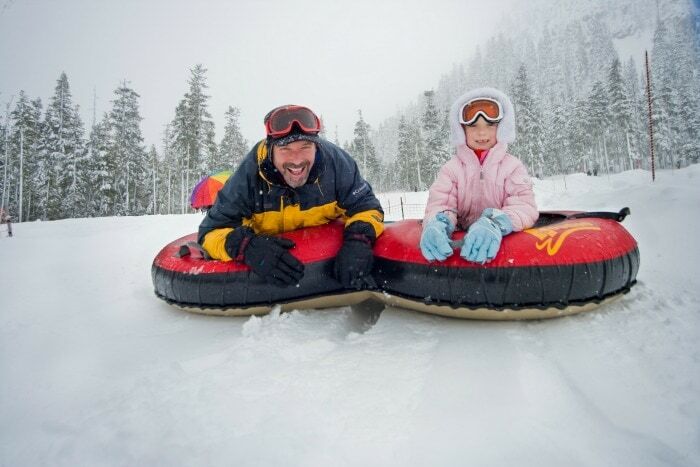 Here are some ideas to help you plan a wintercation in Oregon wine country. 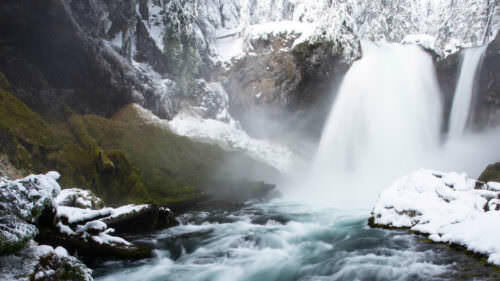 The Willamette Valley’s moderate climate makes it a winter haven for nature lovers. At Baskett Slough National Wildlife Refuge west of Salem, it’s the ideal season for viewing dusky Canada geese or beautiful Bald Eagles. 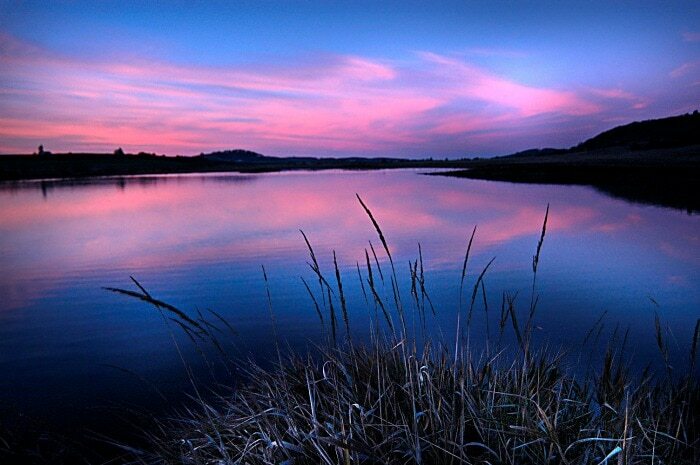 South of Salem, the 2,796-acre Ankeny National Wildlife Refuge offers excellent observation areas and interpretive exhibits. Neighboring Ankeny Vineyard beckons with great wine and wood-fired oven pizza. Visitors to McDowell Creek Park in Linn County’s Cascade foothills can hike through a rainforest and see spectacular waterfalls, then sip wine in front of the fireplace at nearby Marks Ridge Winery. Adrenaline junkies of any age can slide down Hoodoo Ski Area’s Autobahn Tubing Park. 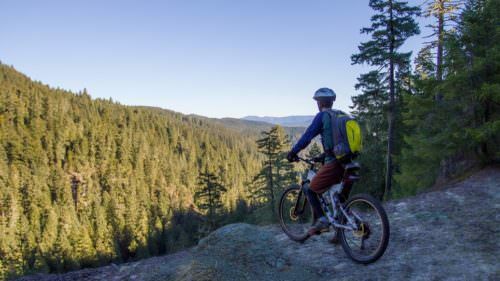 Travel the Molalla River Recreation Corridor‘s shared-use trail system by horse or bike. For snowshoers, the Detroit Lake Recreation Area offers miles of trails through misty old growth forests. Adrenaline junkies of any age can shoot down a thrilling mountainside at Hoodoo Ski Area‘s Autobahn Tubing Park. Afterward, soak your muscles at the family-friendly Belknap Hot Springs, featuring tiled pools, river trails and gardens. ‘Tis the season for holiday events up and down the Willamette Valley. Take a spin on the rink at Salem on Ice, open for a limited time. Taste Oregon’s iconic filberts at the Mt. Angel and Silverton Hazelnut Fest and German Holiday Market. 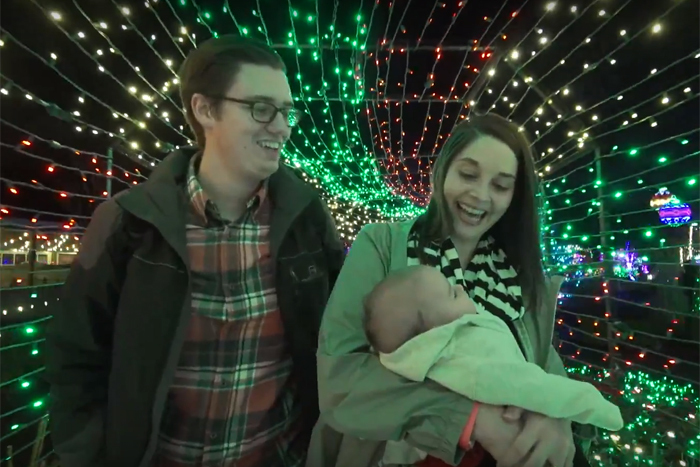 The Oregon Garden’s Christmas in the Garden offers ice skating, tubing and plenty of photoworthy lights. Ride a horse-drawn carriage through Albany’s Historic Downtown District during the Christmas Parlor Tour. The Eugene Saturday Market comes indoors with festive cheer for the Holiday Market. Walk through a half-million twinkling lights at The Village Green Christmas Market in Cottage Grove and sneak a photo with Santa. 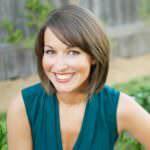 Visit Cloud & Kelly’s during Corvallis Culinary Week. 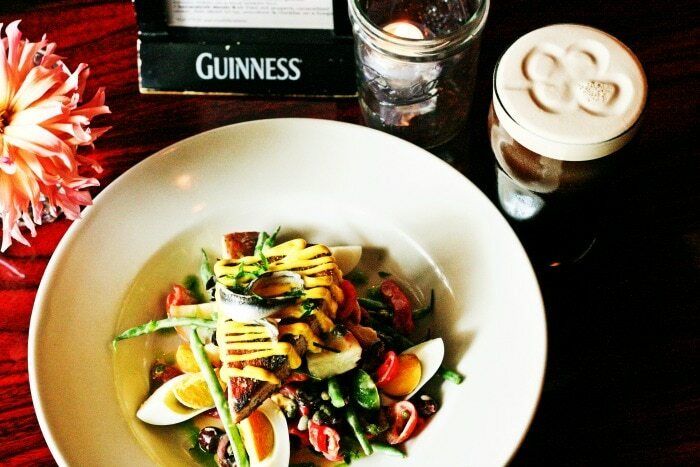 Taste your way through winter at innovative restaurants in wine country. Sit by a roaring fire at Sybaris Bistro, featuring great Northwest wines paired with a menu that emphasizes seasonal ingredients. Sample a bit of everything at Corvallis Culinary Week in January, with top-notch restaurants offering specialty plates. Truffle- and mushroom-lovers should plan a visit to the Oregon Truffle Festival, then sample the Joel Palmer House‘s wild mushroom-centered menu. Watching woodcarvers create carousel animals at the Albany Historic Carousel & Museum. The Hult Center for the Performing Arts in Eugene presents ballet, opera and live music all winter long. At the Albany Historic Carousel & Museum, ride a whimsical hand-carved creature on the lovingly restored 100-year-old ride. 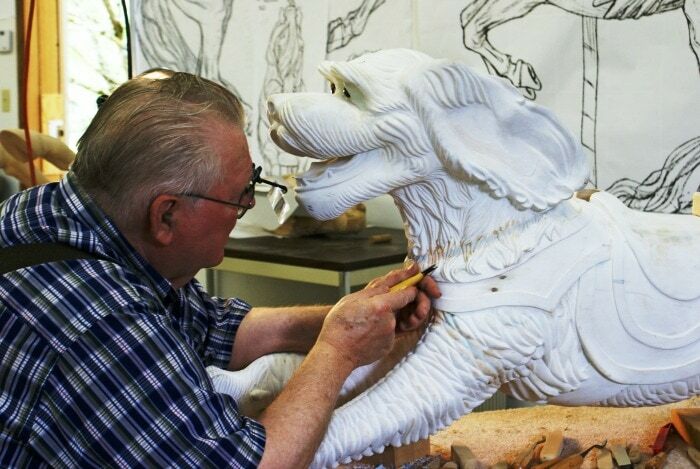 Or watch the woodcarvers create carousel animals before your eyes. Then enjoy a glass of pinot noir across the street at Sweet Red Wine Bistro. In Salem, the Elsinore Theatre offers a variety of theatrical and music performances all season long, while Christo’s Pizzeria is the perfect place to sip wine and listen to live jazz. Reconnect with the past this winter as explore Oregon’s historic covered bridges on a 47-mile cycling or driving loop through Linn County, or on the 30-mile, seven-bridge Cottage Grove Covered Bridge Tour. 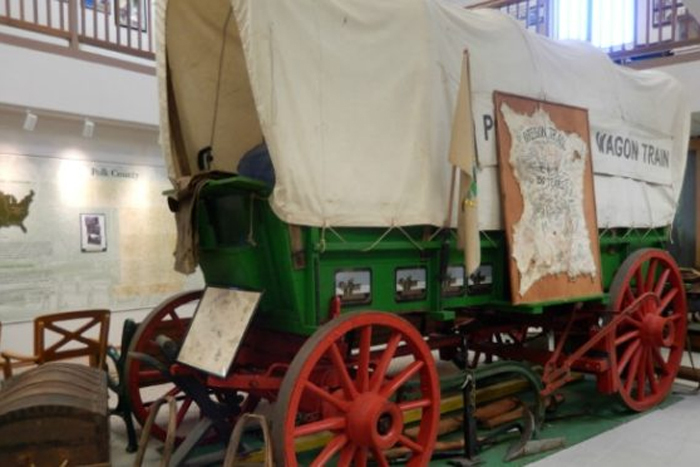 At the Polk County Historical Society and Museum, you’ll stay dry with 14,000 square feet of space to explore, including exhibits showcasing the Kalapuya Indian tribe. Try Eola Hills holiday wine at the tasting room nearby. Discover Oregon’s first National Historic District in Aurora, then use it as your base to tour the East of Eden wine trail.